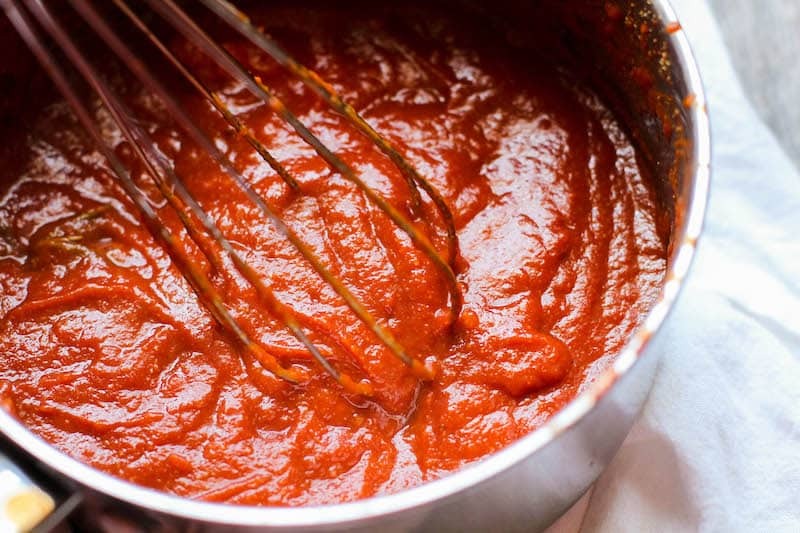 If you’ve been wanting a Keto BBQ Sauce Recipe, this is it!! I’ve made this recipe with Powdered Swerve and Swerve Golden, both taste amazing! 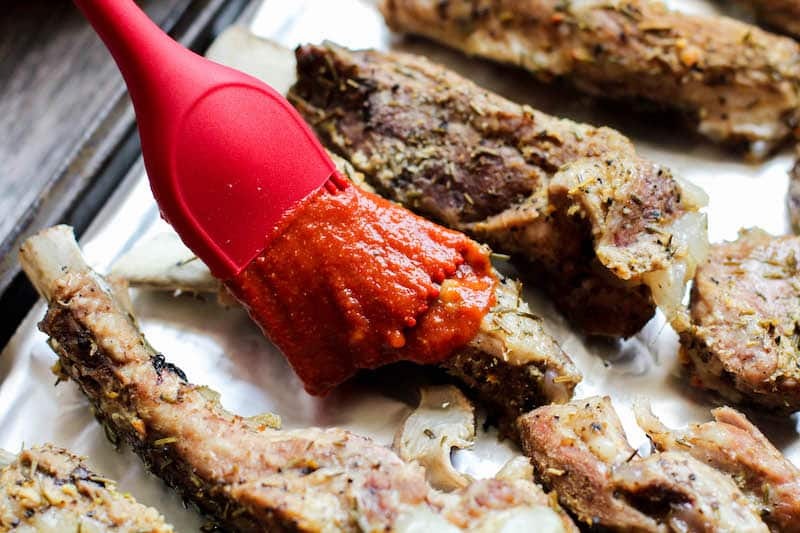 We love this BBQ Keto Ribs made in the Instant Pot recipe found over at LowCarbInspirations.com! 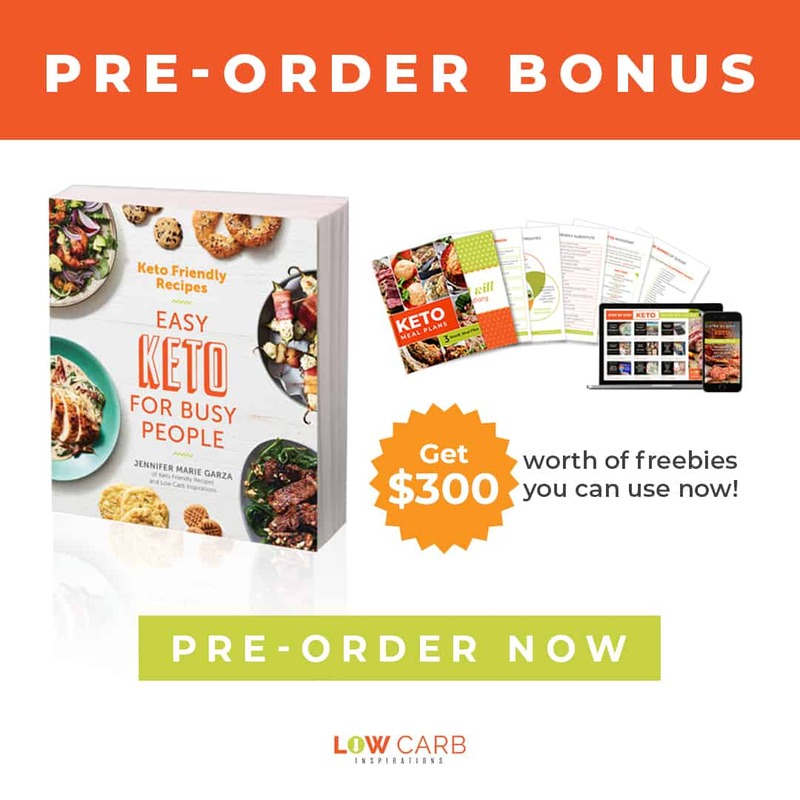 If you are interested in learning more about the Keto Diet or the Keto Way of Life, head over here and read this: How To Start Keto The Easy Way It can get pretty complicated to understand if you try and read all the articles about the Ketogenic Diet. This article lays out the simple steps you need for a successful start on your healthy journey! 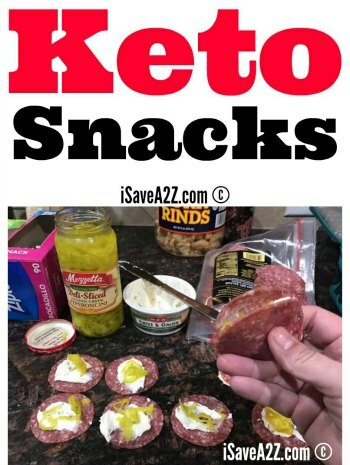 Stay tuned to this blog for amazing keto recipes you will be very happy to make! We pride ourselves on simple, yet delicious keto recipes that the whole family will love. 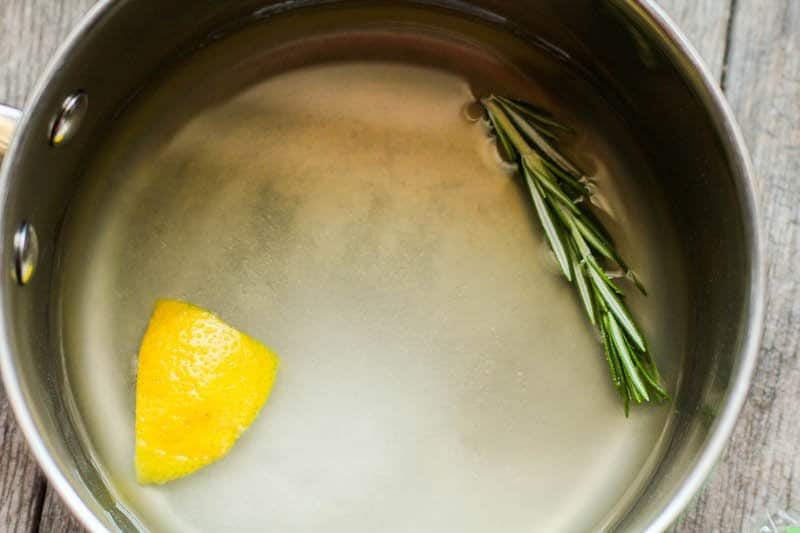 In a small pan over medium-high heat, add in Keto sugar substitute, apple cider vinegar, water, rosemary sprig, and lemon zest. Bring to a gentle boil and allow to cook for 10 minutes. Next, add in the remaining ingredients and whisk together. Cook on low for 5 minutes, so all of the flavors can infuse together. Discard rosemary. You can store this in a mason jar in the refrigerator for up to 7 days. Here are a few process photos we took while making this Keto BBQ Sauce! 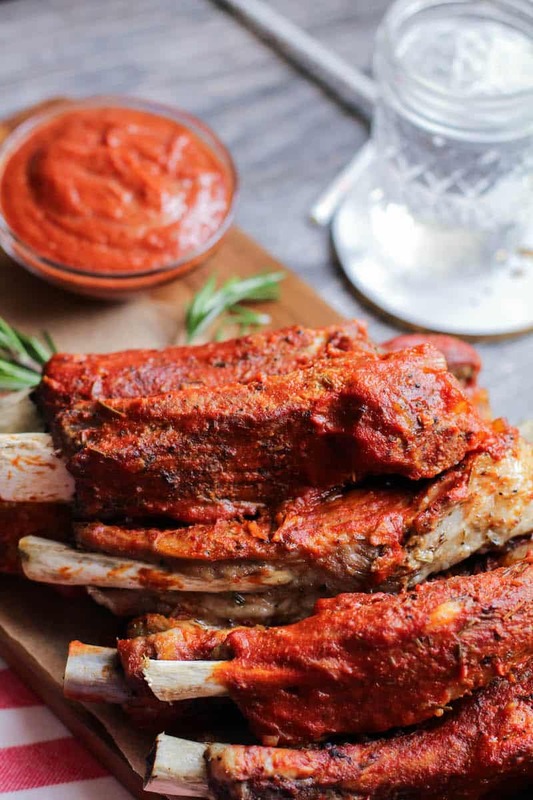 This Keto BBQ Sauce recipe can be used any type of ribs you like. We’ve used this recipe with beef ribs, pork ribs, baby back ribs, and even chicken! It’s loaded with flavor and easy to whip up. We’ve tried making this recipe with mustard powder but it doesn’t combine as well as the liquid mustard does. 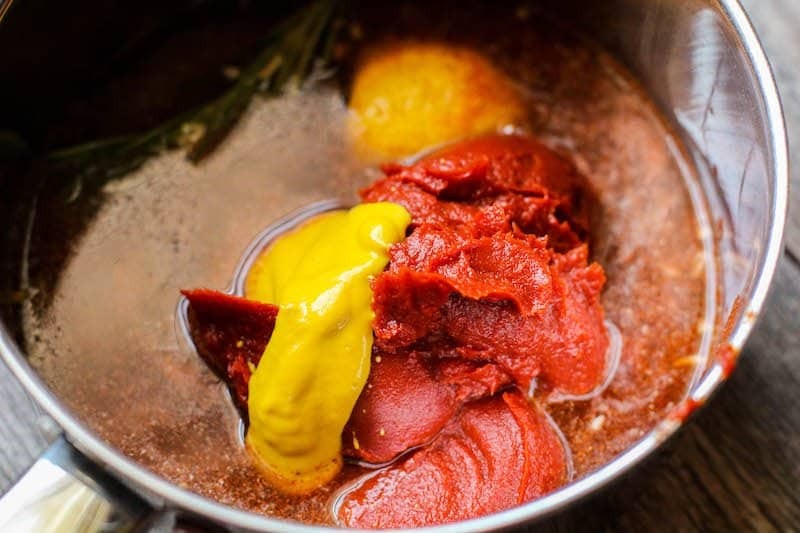 I would be hesitant to use mustard powder again in this recipe. I do really like the flavor that the Golden Swerve gives to the sauce. If you don’t have Golden Swerve, you can always add a maple extract to your keto approved sweetener too! This bbq sauce recipe is delightful! It’s not sticky like regular bbq sauce recipes because it doesn’t have sugar in it. Real sugar is what caramelizes and makes that stickiness you are used too. 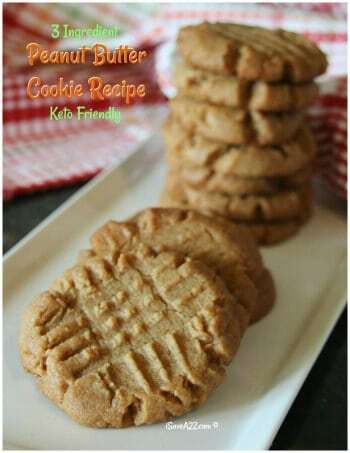 This recipe is keto friendly and delicious though! It’s totally worth making! 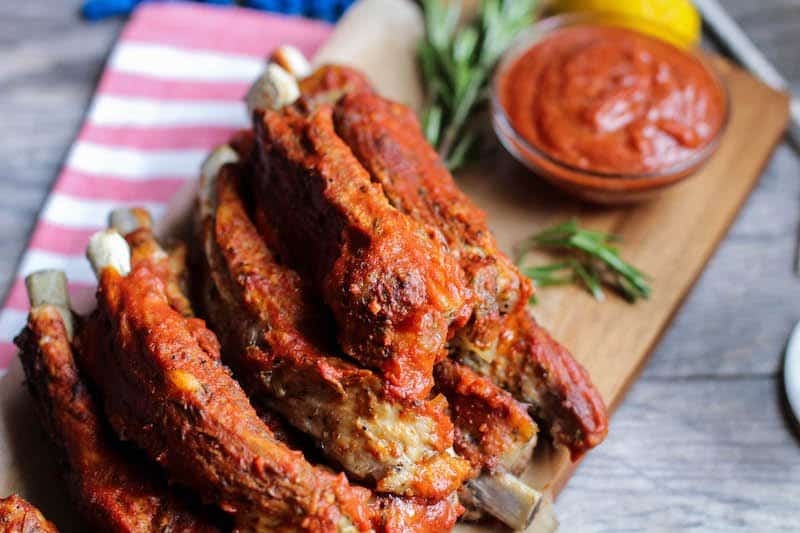 You may also love these Keto BBQ Ribs! 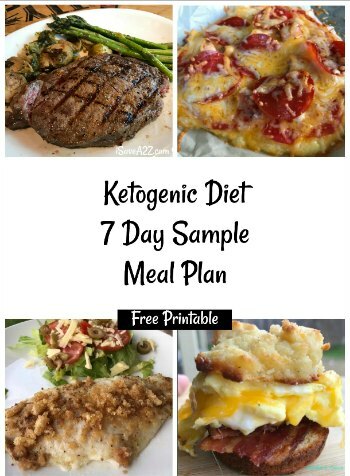 By Jennifer on February 10, 2019 Keto Friendly Recipes, Keto Sauces, Recipes. Is there anyway that you could add a print key? I like to have all my recipes printed so when I head down to our lake I can make them. We have no cell service so I can’t pull them up when I’m there. I keep a folder of my favorites down there.